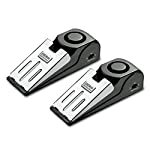 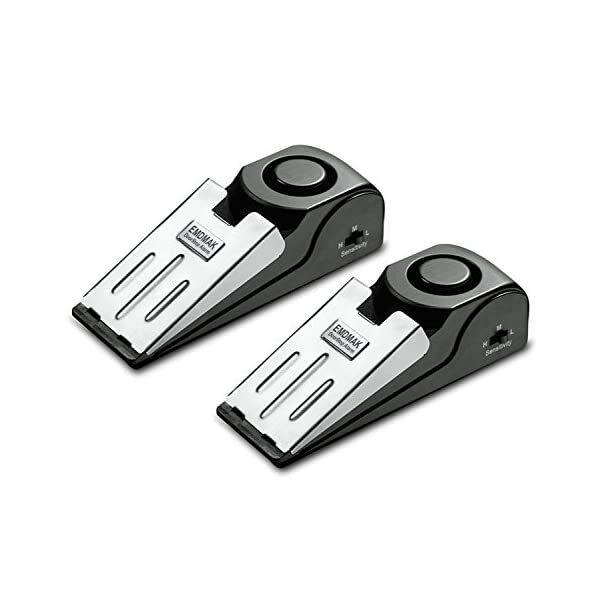 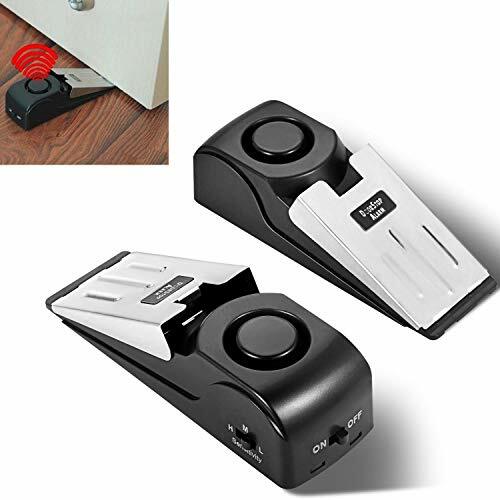 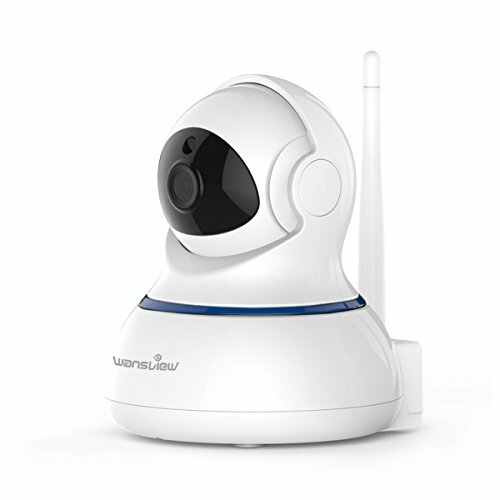 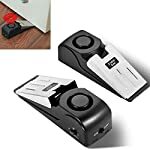 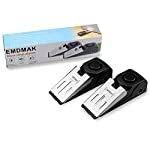 ▪ Dual Functions: Door stop alarm & Door stopper keep intruders out, also prevent the doorknob from hitting the wall. 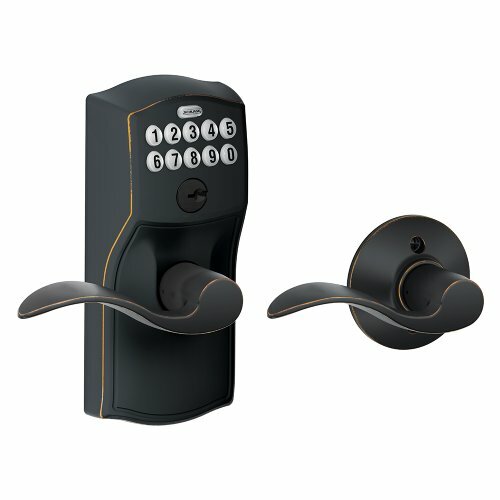 ▪ High- Quality: Made of high damping rubber & ABS Plastic, Very convenient to use. 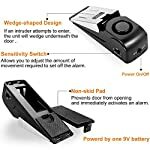 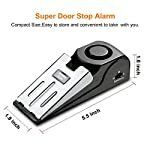 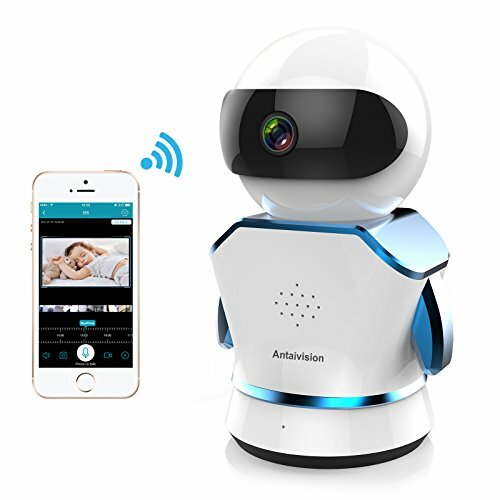 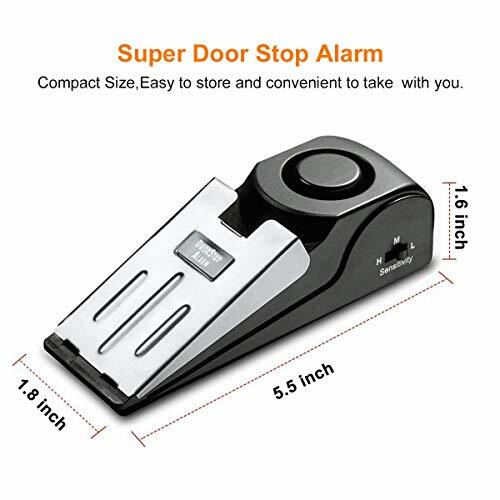 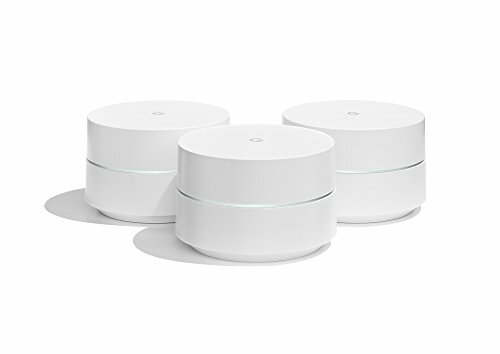 ▪ Loud Alarm: If an intruder attempts to open the door, the wedge-shaped design will prevent it from opening and activate a 120 dB alarm to frighten him away. 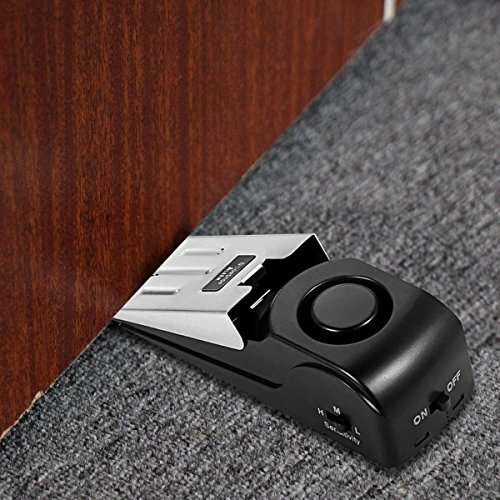 ▪ Widely use: Can be used in Home, Travel, Office Hotel & more, Great gift for everyone.